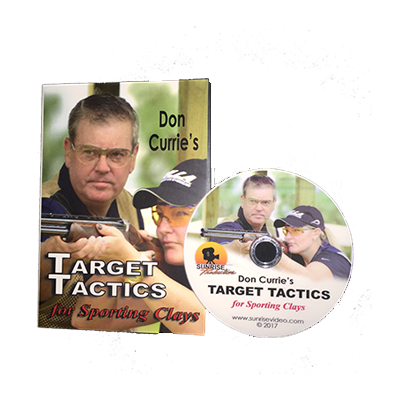 Don Currie offers sporting clays tips and hints in his membership exclusive articles. Become a member and gain unlimited access to all of his content located right here, online. Purdey named Don a US agent and approved gun fitter. He is now fitting and selling Purdey Shotguns in the US. Don’s book “Mastering Sporting Clays” (Stackpole Books) launched at the start of year and is available here, in the store, on Amazon and through other book sellers. Don was honored and named “Fellow” by the Association of Professional Shooting Instructors (based in the UK). Casa de Campo is now on Don’s tour list. He will be training staff there as well as offering lessons and organizing invitational excursions for US-based bird and clay shooters.